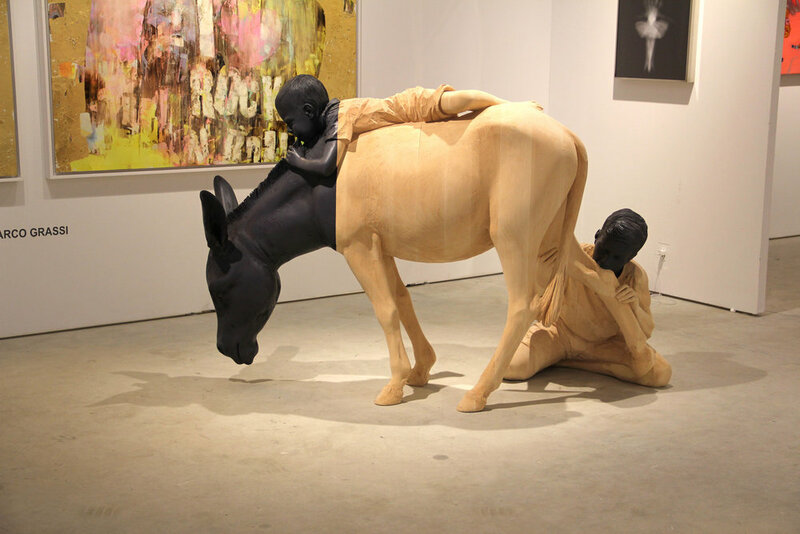 Nada Miami is a must see while visiting Miami during Art Basel week. Showcasing the best of contemporary art this not for profit organization is dedicated to the cultivation, support and advancement of new voices in contemporary art. The 16th edition of this fair will once again be held at the Ice Palace Studios in Wynwood and offers a relaxing respite from the crowds across the causeway. Art Basel Miami Beach count in 6 days! 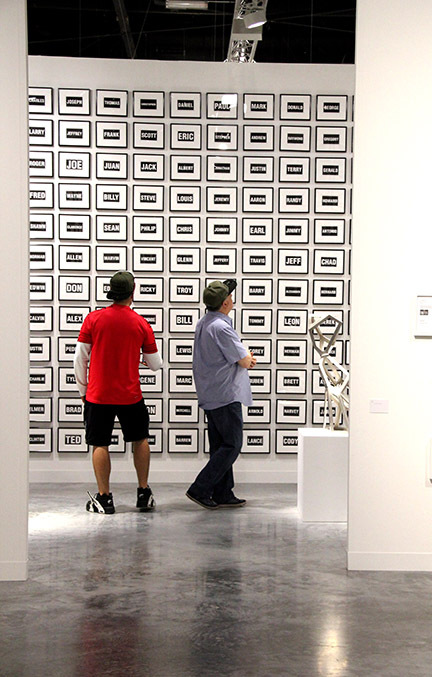 In 6 Days Art Basel | Miami Beach opens to the public! Visit AB|MB for all the details.